Thank you for visiting our Renew Crew website. We’re your local source for gutter, siding, patio and deck cleaning in the Charlotte area. 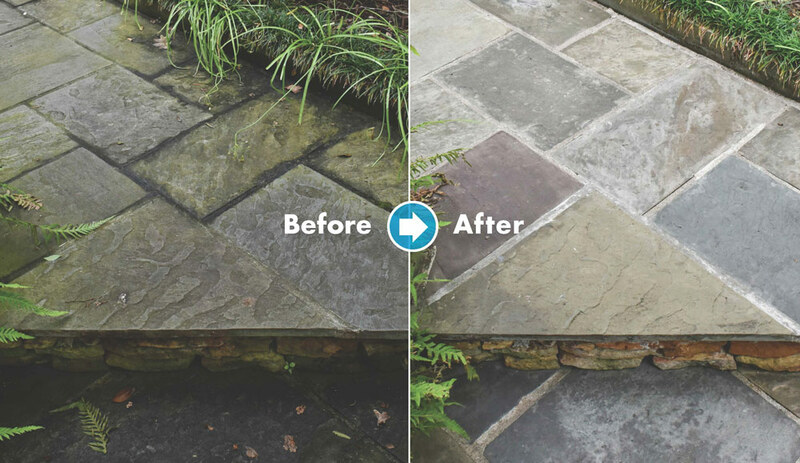 Our effective and environmentally friendly three-step process lifts built-up outdoor dirt and grime to the surface and washes it away, leaving your outdoor living spaces not only clean but also protected. When searching for deck cleaning in Charlotte, NC, or patio sealing in Charlotte, NC, trust the local professionals at Renew Crew of Charlotte. 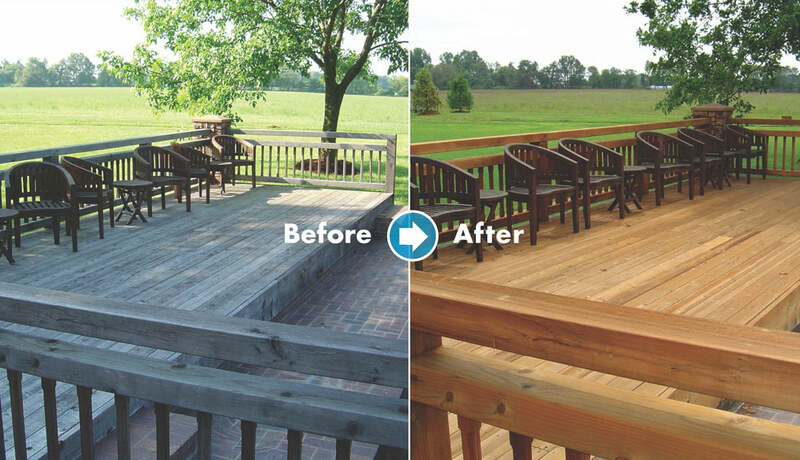 Through our proprietary deck cleaning and staining services, we’ll bring your deck back to life. Additionally, our patio sealing will protect your exterior surfaces against the elements and keep it looking great even longer than you’d imagine! Call us at 704-445-3210 for your free estimate. Our 3-step process starts with pre-soak foam. Unlike outdoor cleaners that most pressure washing companies in Charlotte use, ours is environmentally friendly and won’t cause any damage to plants, animals or your outdoor surfaces.